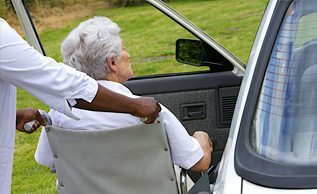 We provide personal transportation to pharmacies, doctor, dentist and hospital appointments. Call 585-533-9050 today! 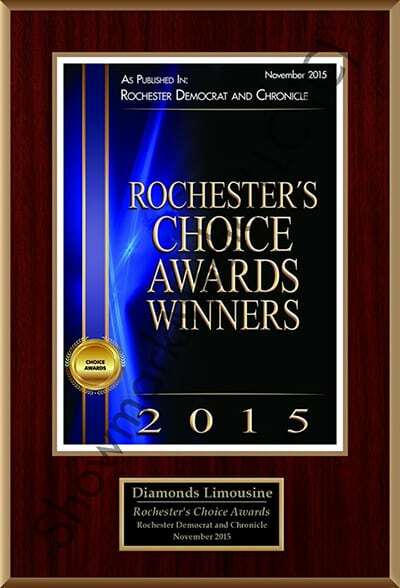 Have peace of mind knowing Diamonds Limousine of Upstate NY is your personal medical transportation provider. We provide transport to and from doctor appointments, dentist offices, hospitals, and any medical appointment. Let us get you there safely and worry-free. We’ll even stop for your pharmacy or grocery needs! 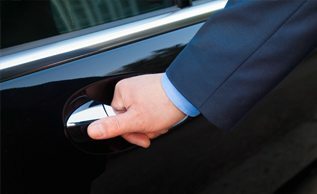 Call 585-533-9050 for your personal, group or corporate transportation needs and get the best rates guaranteed. 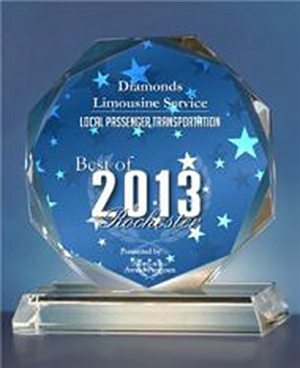 Use Diamonds Limousine for all your medical & travel needs! Count on our helpful professionals for all your Non-Emergency Medical Transportation needs. Doctors/Dentists Appointments, Colonoscopies, Outpatient Plastic Surgery, Vasectomies, Lasik Surgery, Physical Therapy or Chiropractic Appointments or any other non-emergency visits. Pickup services for visiting professionals. Vans available for transporting medical teams. Just a note to advise you that your chauffeur, Willie Drayton, was a credit to your company. He was very articulate, helpful, and was willing to go above and beyond the job requirements. He helped load and unload the luggage and made our inability to do the same very tolerable. Ro and I have had recent surgeries and required wheel chairs as well as someone to handle the luggage, which he did willingly. So please give him a “job well done” from us as well as our sincere Thanks. Also, can you tell him that we have made a contribution to the DePaul Clinic per the information he described? I am writing to say thank you. Your generosity and accommodation to us for Aayla’s birthday (and medical treatment) made her day so wonderful. We had such a wonderful time and Aayla said “this is like a dream come true!” Your staff from yourself and Lisa to our chauffeur Victor was so welcoming and so generous. I don’t know what else I can say but thank you, and that doesn’t seem quite enough. I’m attaching a couple pictures of her on her special day. Again, thank you so much for helping turn a difficult day into something wonderful. 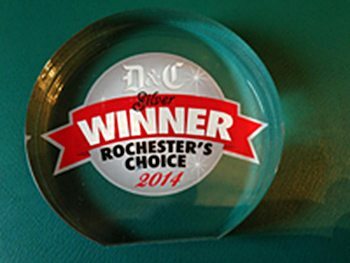 A couple of months ago we were in Rochester for our daughter who is suffering from renal failure. To get her mind off it all I decided to take my wife and her to dinner and used your limousine service. I talked to the chauffeur Fred ahead of time and explained the situation to him. He was a very kind and understanding man and gave us the royal treatment. He gave her a memory that will last a lifetime and my wife and I would like to express our gratitude towards your service and your chauffeur Fred. We have to make many trips to the hospital in Rochester from our hometown of Cape Vincent near Watertown NY. She is going to have to have a kidney transplant eventually. She is still talking about the unforgettable limo ride and the dinner we had. Our family will always have that memory of the man who made our daughter queen for the night.